Turkish defence giant, Aselsan, and Istanbul Metropolitan Municipality have signed a contract worth TRY 110 million (USD 20 million) for the extension and modernisation of Yenikapı-Otogar-Havalimanı-Kirazlı-Halkalı metro railway which links the historic centre of the city to Esenler bus station and Atatürk Airport. 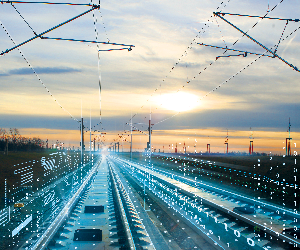 Under the contract, Aselsan will deliver the necessary equipment for the signalling system by 2023. 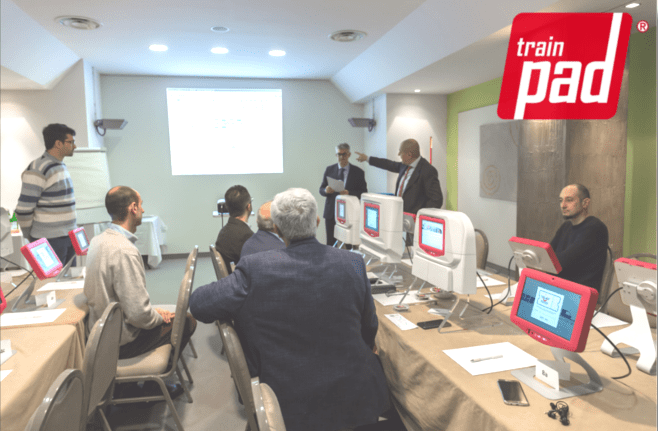 This equipment will be installed on board of the metro trains. In 2018, Istanbul Metropolitan Municipality announced plans to conver conventional M1A and M1B metro lines into fully automated lines. Plans for the extension of the M1B were also announced. The extension will include nine stations, from Kirazlı, Bağcılar district, to Halkalı, Küçükçekmece district. 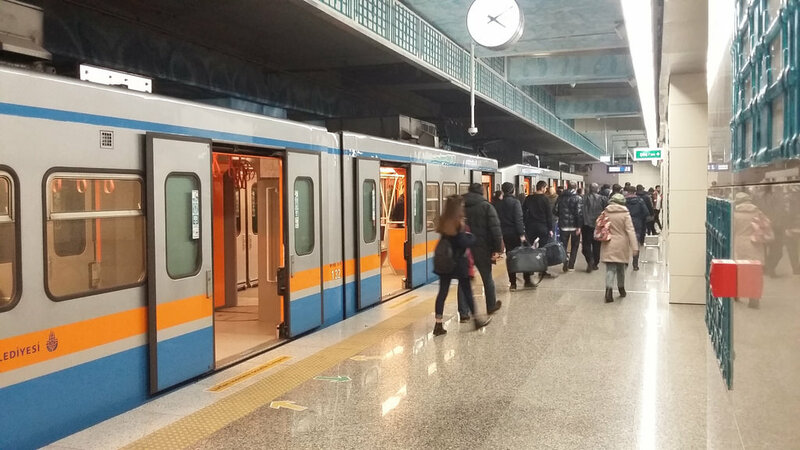 Currently, the 22.5-km long M7 Kabataş–Mahmutbey line is the only fully automated line in Istanbul. It has 19 stations and crosses 2 viaducts. Costs amount to TRY 3.7 billion (USD 1 billion). According to estimates, the line will be fully operational in 2019. 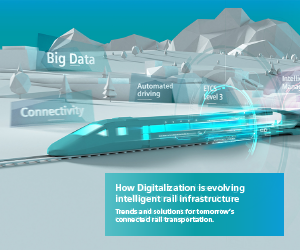 Digitalization is evolving intelligent rail infrastructure. 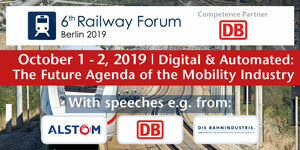 – Trends and solutions for tomorrow’s connected rail transportation. 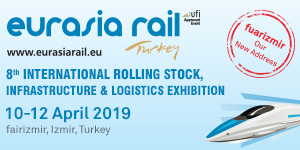 Project-focused world-wide news about infrastructure, rolling stock, rail freight transport, passenger transport, intermodal and cross-border transport, railway operators commercial activities and tenders.